Holme-next-the-Sea is a pretty village between the Sunny Hunny holiday coast of the Wash and the rather more select Islington-sur-mer of the Burnham Market area. 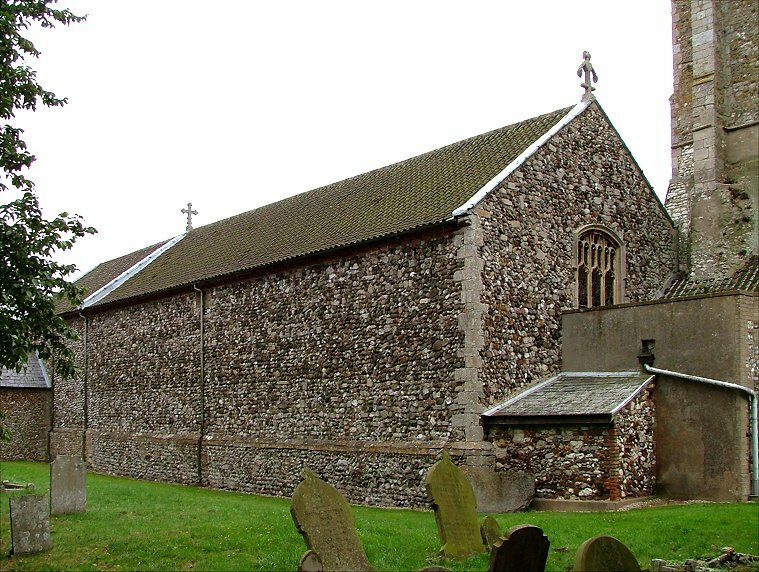 It has one of the most extraordinary medieval churches in Norfolk; St Mary looks as if it has been cobbled together from off-cuts brought from elsewhere. I like it a lot for this. 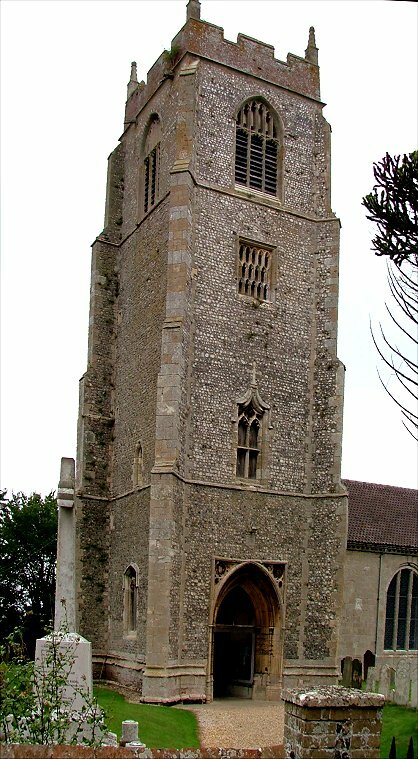 The tower is magnificent, a late 15th century Perpendicular affair of the finest order, but it has nothing to do with the rest of the building whatsoever. A walkway of the 1930s joins it to the body of the church. 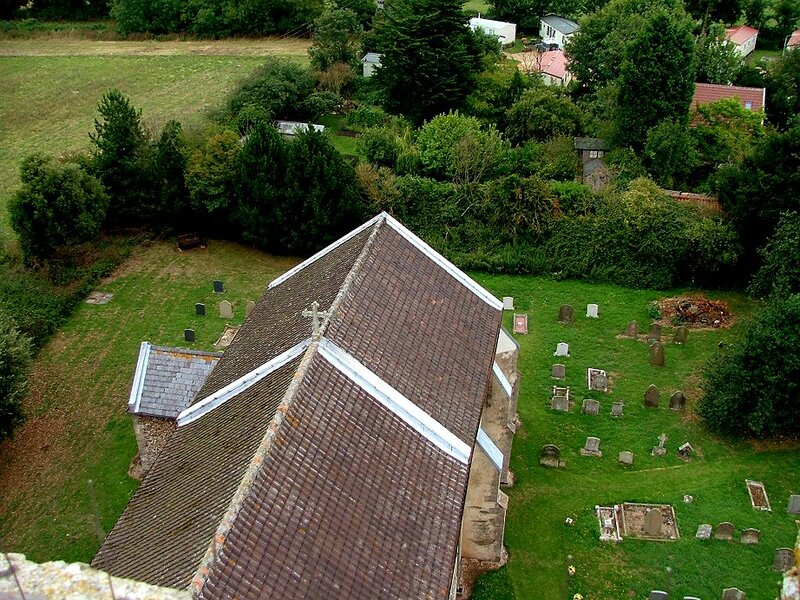 This is because the original aisled medieval church was rescued from dereliction by being almost entirely demolished and rebuilt in the second half of the 18th century. 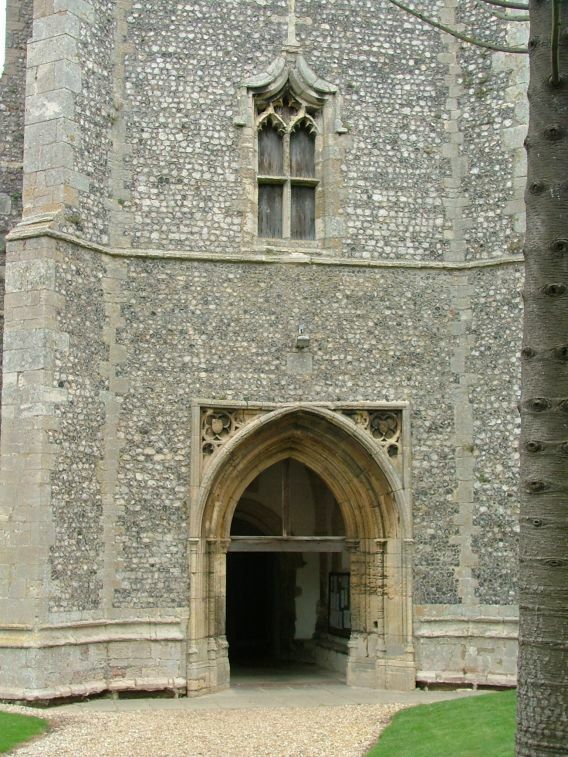 The tower had been one of those south porch ones which are so popular in north-west Norfolk, but the aisles were demolished and the church rebuilt with a new west wall to the east of the tower. 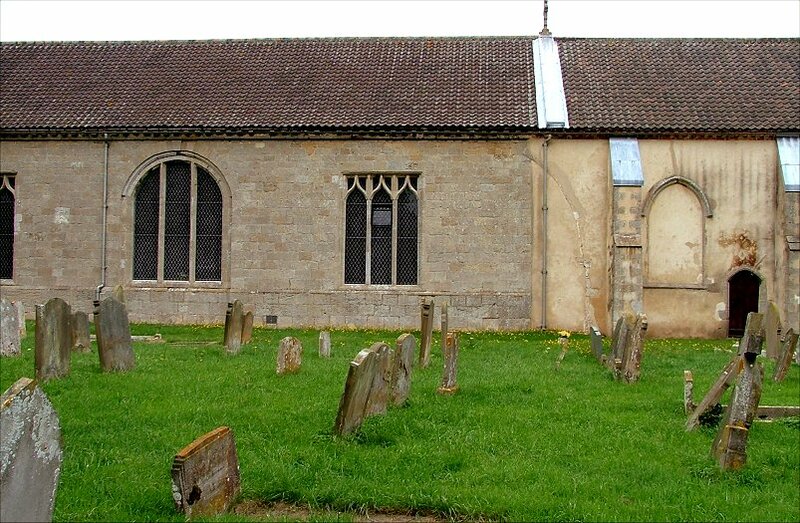 The south wall of the church is exceedingly odd, a stone built infilling of the former arcade with all manner of windows either invented or rescued from elsewhere. The north wall is equally odd, because it does not retain a single window whatsover. 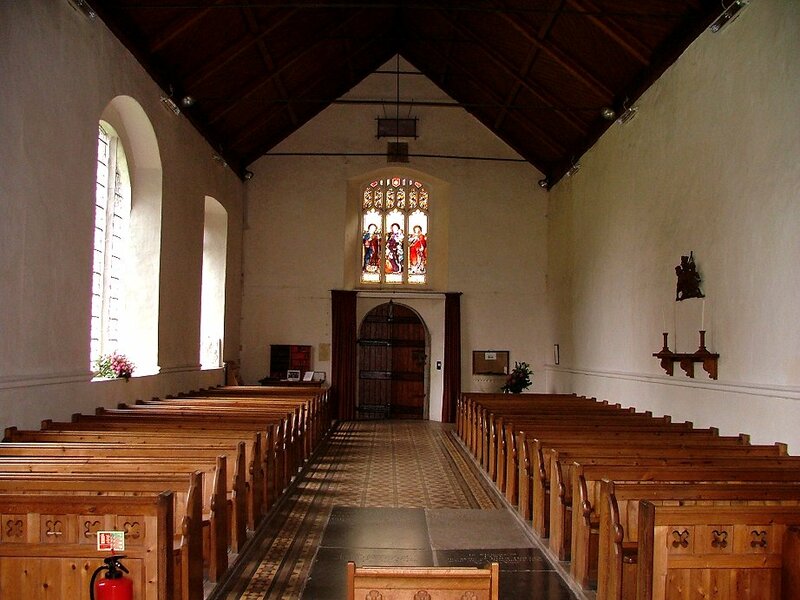 The interior has a crispness which must have come from a thorough-going mid-20th century refurbishment, and indeed it is happily reminiscent of the gorgeous post-war church at Bawdeswell across the county. 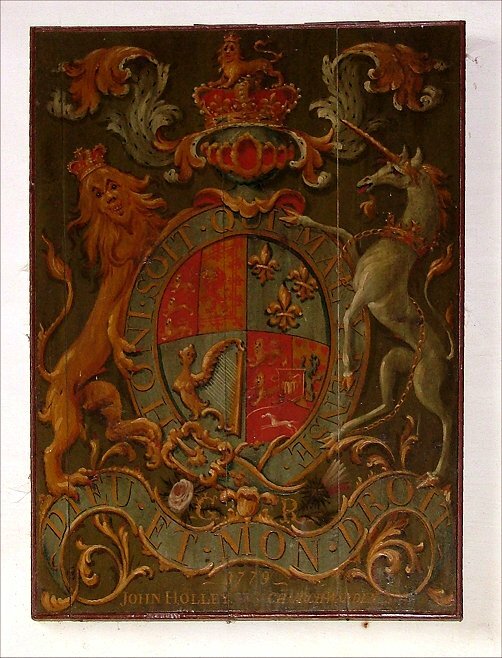 There are two sets Hanoverian royal arms, one carved and the other a painted set dated 1779, bearing the name John Holley, churchwarden. 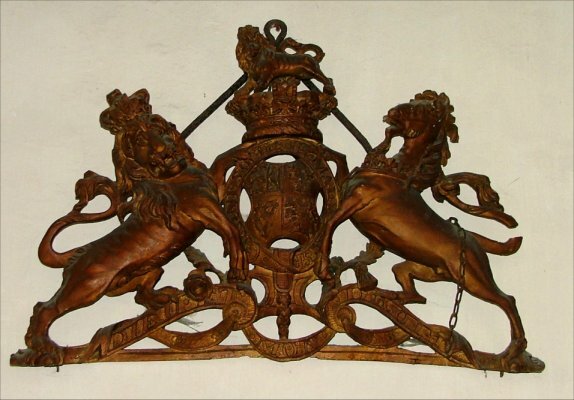 This probably indicates the date at which the rebuilt church was complete. 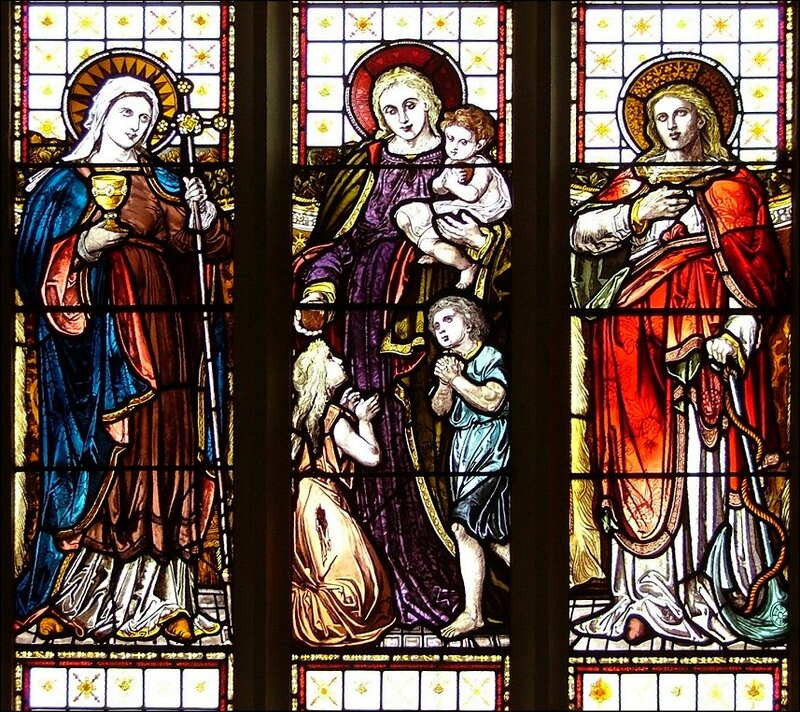 There is a quite superb west window depicting Faith, Charity and Hope, and the east end is all of a Georgian piece. 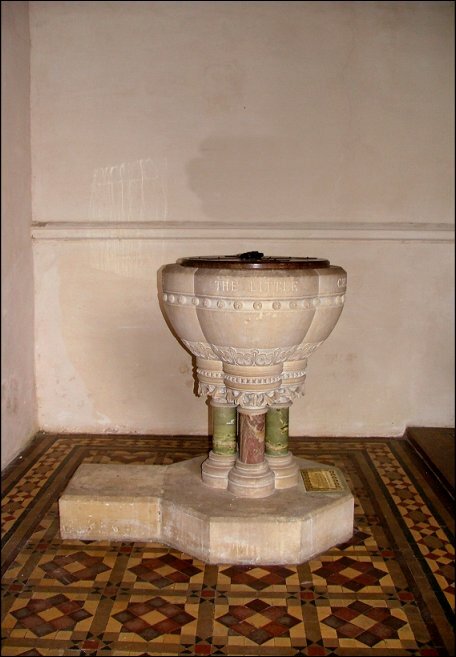 The font is a gorgeously pretty 19th century marbled affair, and there is one major medieval survival, the 1413 brass to Henry Nottingham and his wife which is rather eccentrically mounted on the nave wall. 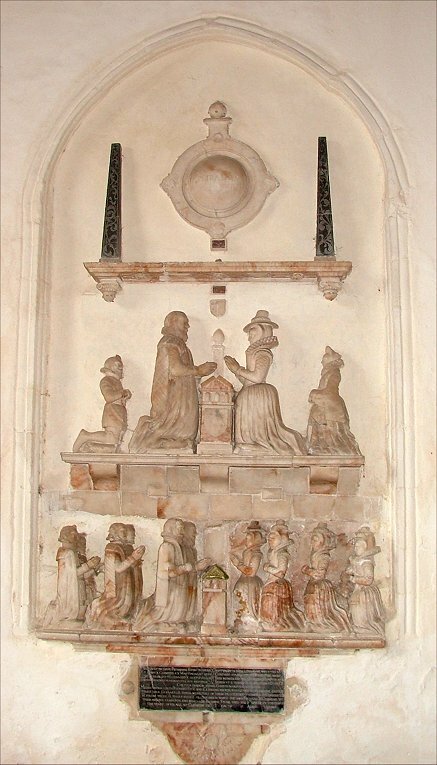 More spectacular is the memorial to Richard Stone and his wife, which records that he died at the age of 87 in 1607, having had the fortune to behoulde no less than 72 grandchildren. 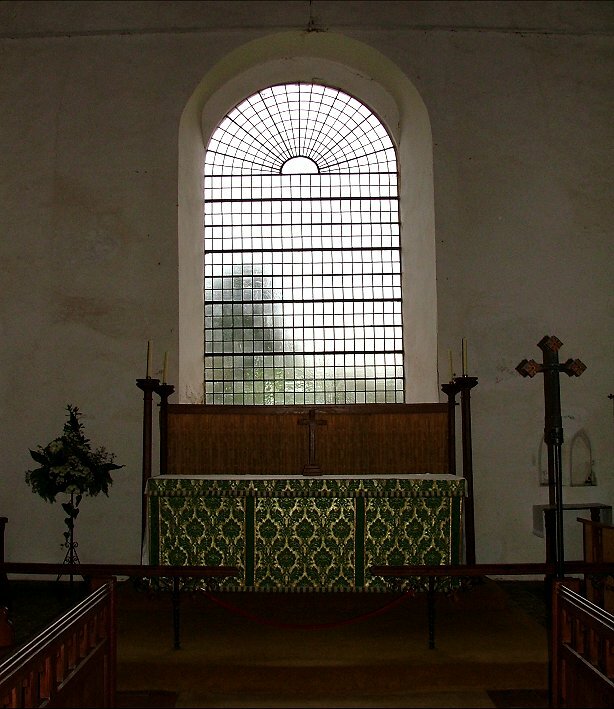 It is a delightful interior, but it was while we were checking over the outside that we had the fortune to meet one of those great characters who make visiting Norfolk churches such an adventure. He'd been awaiting bell ringers for practice, and he'd heard me say to Peter that I thought the church was 'very curious'. Rather than come over and punch me on the nose, as I am sure he would have had every right to do, he instead offered us both the chance to go up to the top of the tower. I have a terrible fear of heights, but working on the aversion therapy theory, I try to combat it by exposing myself to as many heights as possible. 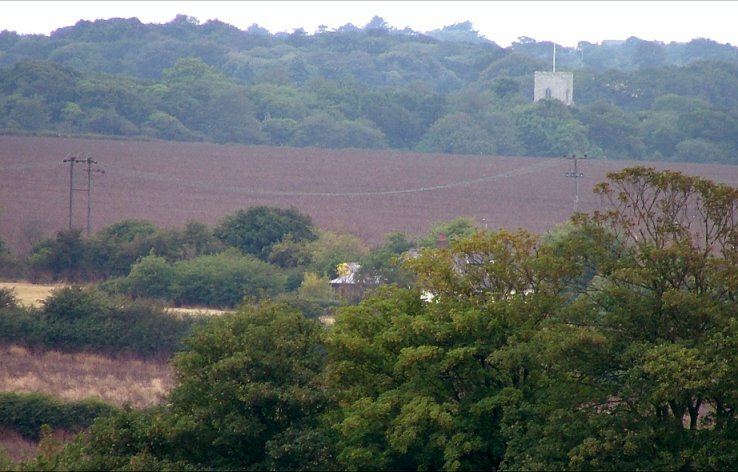 It hasn't worked yet, but I keep trying, and this was my third Norfolk church tower of the year so far. 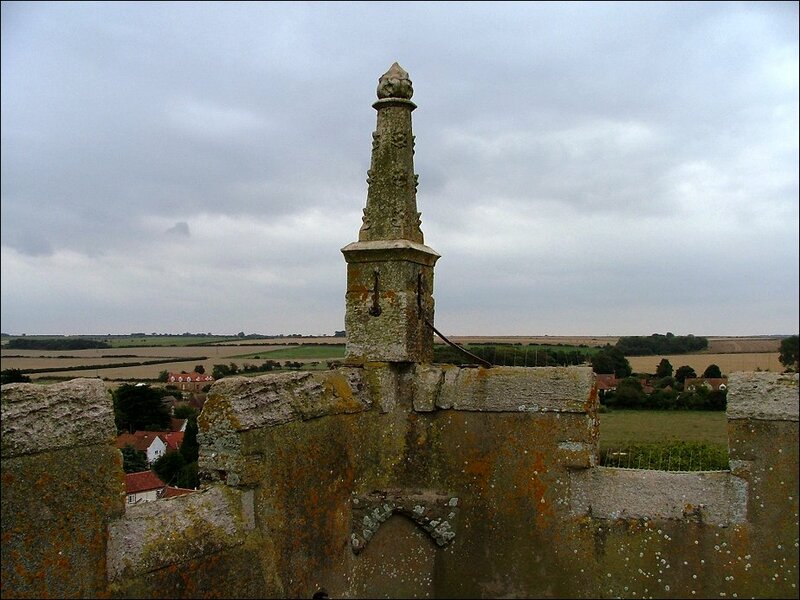 We climbed up the narrowing stairway, getting fairly filthy in the process, and stepped out to glorious views across the woods, and the marshes, and the grey North Sea. A busy smudge off to the north-west turned out to be Skegness; on a clear day, apparently, you can see the cars swooping up and down on the roller coaster. Holme-next-to-the-Sea is as far as it is possible to get from my house in Ipswich and still be in East Anglia, and so this peep into the north of England seemed entirely appropriate. 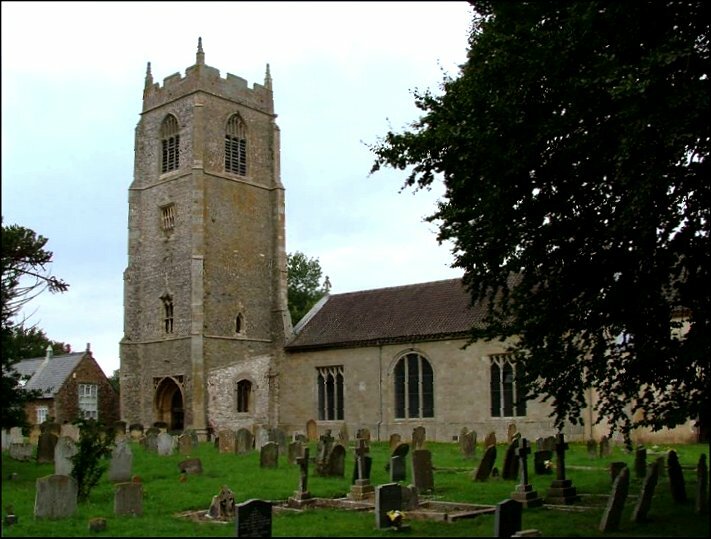 Directly west, the tower of Hunstanton St Mary shimmered in the trees. 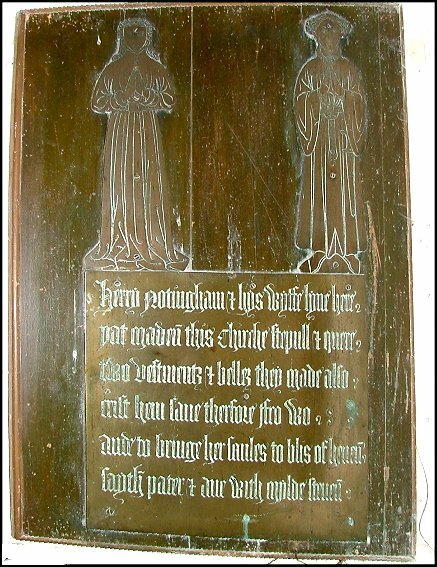 Home-next-the-Sea has the only coastal ring of five bells still rung between Kings Lynn and Holkham, including a bell of 1677 which has been in constant use for nearly 350 years. 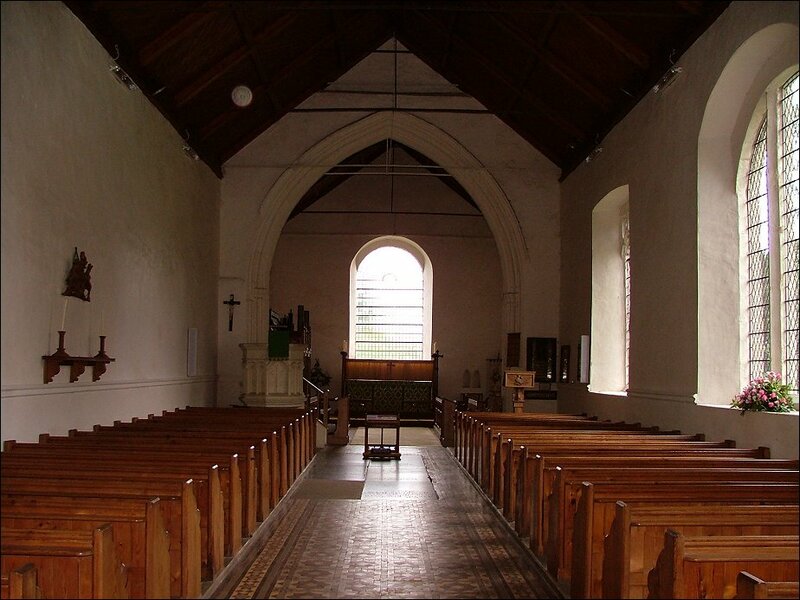 I complimented the man on his delightfully ramshackle and, well, curious church. "Yes", he replied, "it is curious, but it's the only one we've got, so we make the best of it that we can."